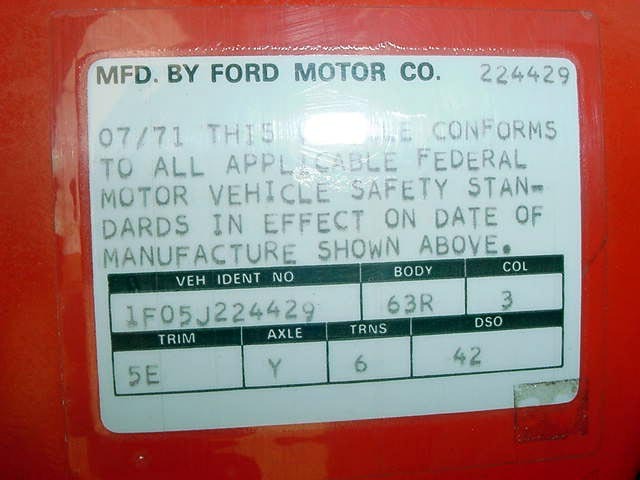 evryone is right except for don on the axle according to the mustang data plate decoder book A is 3.50 open and S is 3.50 locking. I hope this helps. It is open, I pulled the center out today.